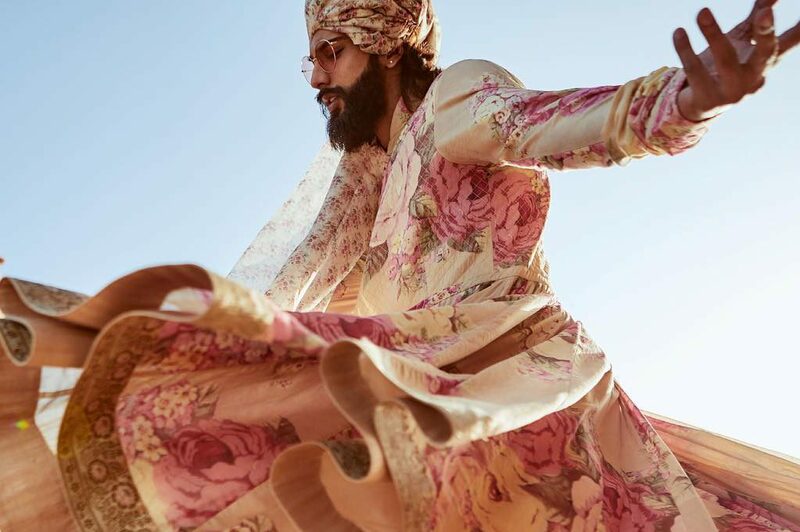 Internet’s meme-worthy fashion is also its favourite. The unicorn revolution started quiet but picked a rage all of a sudden. Our love for rainbow barfing unicorns escalated quickly from a Snapchat filter to all things fashion! Whether it means brand new highlights or all-over colour, a little play is always good. Beauty mogul Kylie Jenner’s rainbow braids are soul-soothing, so beautiful! 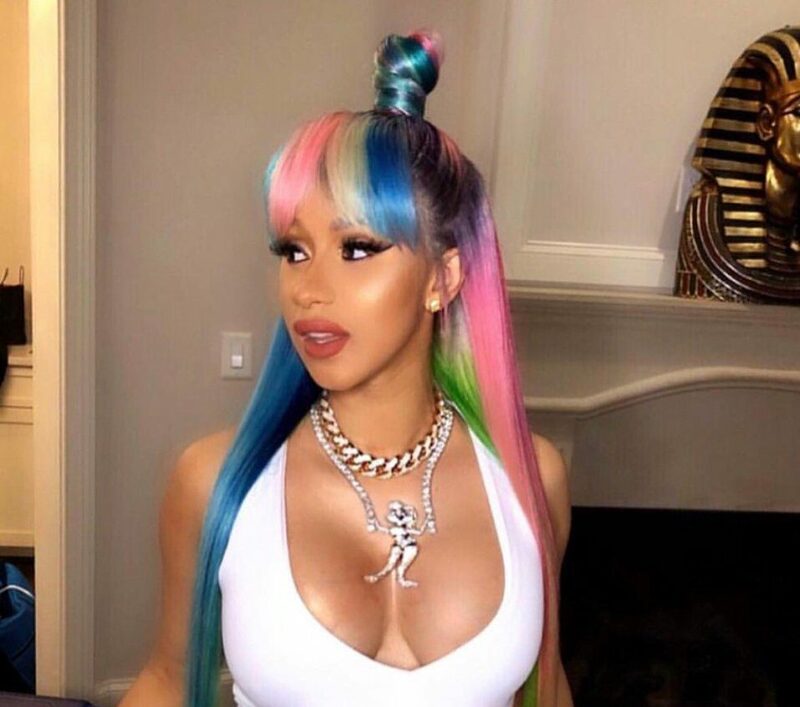 If you are not a fan of anything loud and bright unlike american rapper Cardi B, Kylie’s incredibly chic pastel hair will save the day. Kylie is much known for her experimental hairdos, colour dyes and wigs, the woman is always bringing in something bold, something fresh. If you can’t love more things than one, why not settle for one shade you like the most? Rock yourself some colour this summer! 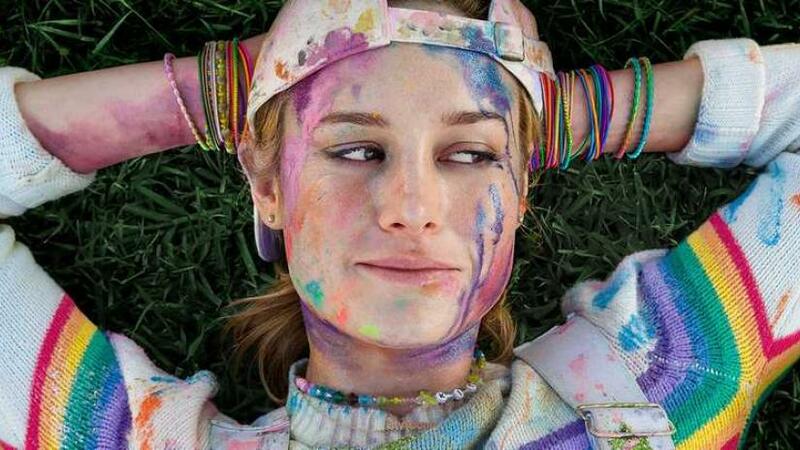 Unicorns are universally synonymous with girlhood. 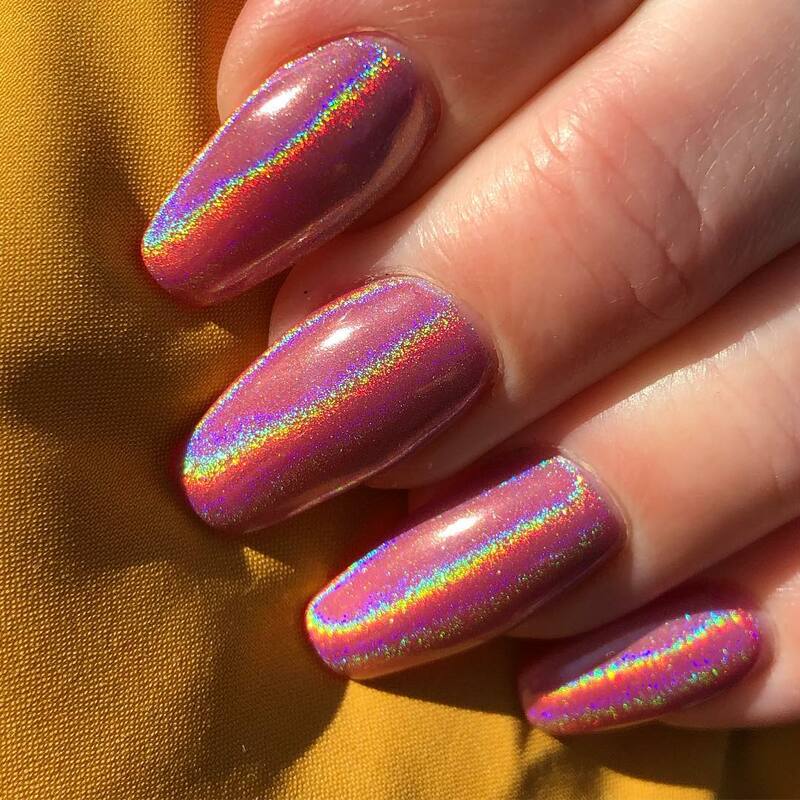 Bright colours and lots of glitter, how can unicorn nail art not be a fad? There’s nothing bewildering about shiny nails. So wow! Copious amount of rainbow vomit, our clothes seek inspiration from these magical creatures! Remember when the fashion crowd gasped in unison? 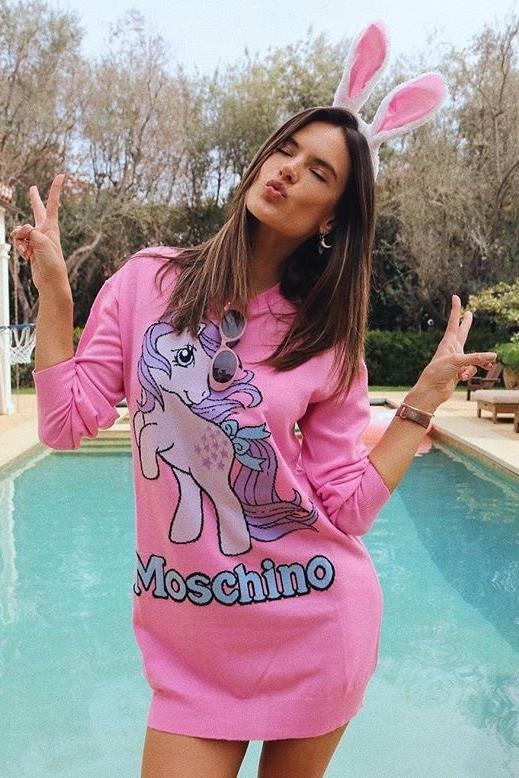 ‘How cute’ they all said, eyeing Alessandra Ambrosio’s My Little Pony dress from Moschino. 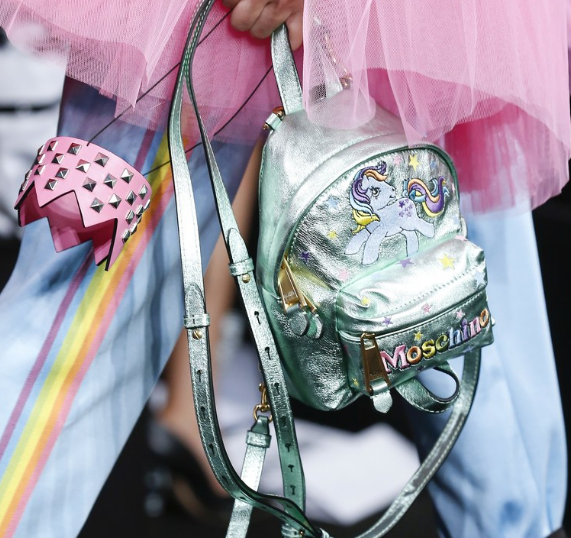 Jeremy Scott took unicorns from a paradise land to the streets of high fashion. 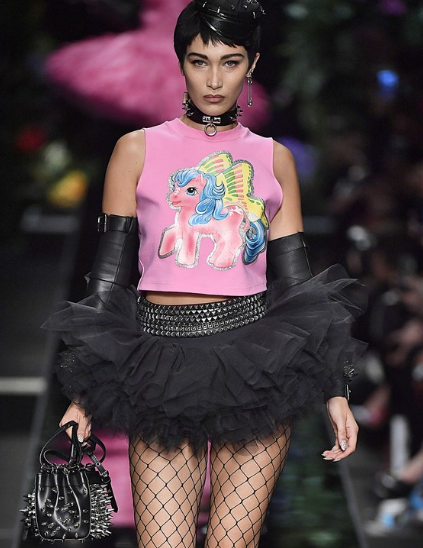 Models including Kaia Gerber, Bella Hadid, and Charlotte Free walked out bearing My Little Pony‘s sweater dresses, T-shirts, cross-body bags, and so much more, at the Milan Fashion Week back in 2018. Summer is always bringing out the brightest in everyone, why not match your spirit with style this season? From beauty products to style accessories, unicorns have not stopped. We love the magical creature so much we are clamouring for its booger bits – Yup, make-up lines have products named as ‘Unicorn Snort’! 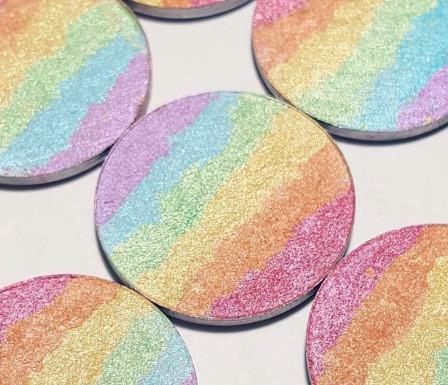 We have an entire unicorn makeup line – these products just give us more joy, these products are just sparkly, these are our same beloved products in some fanciful limited edition stamping! So, this summer, keep your highlighter popping and fashion worries aside! Channel your inner unicorn and slay all summer!